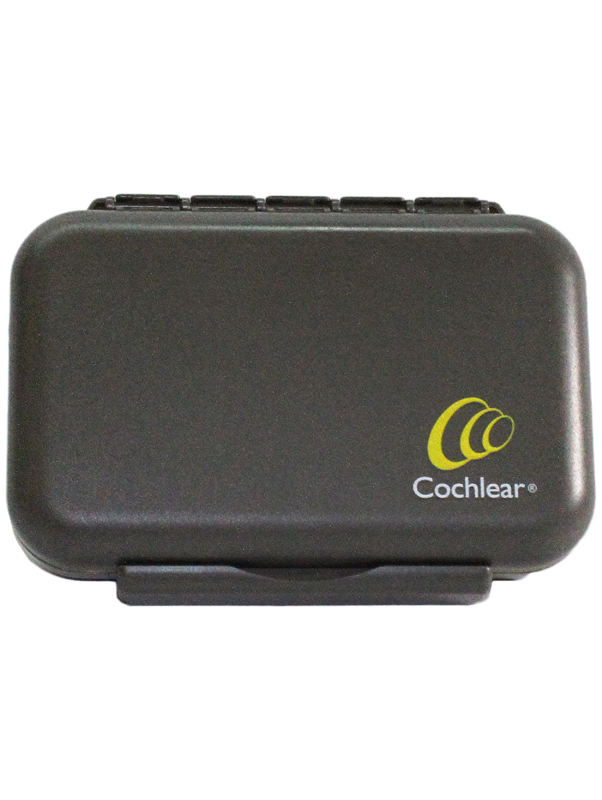 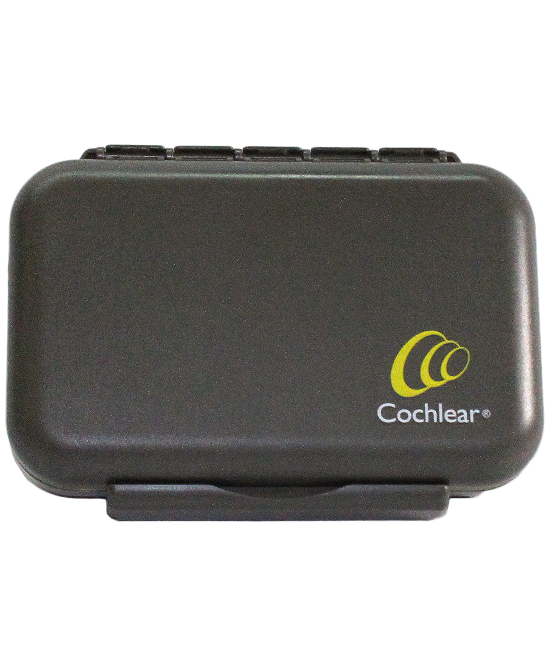 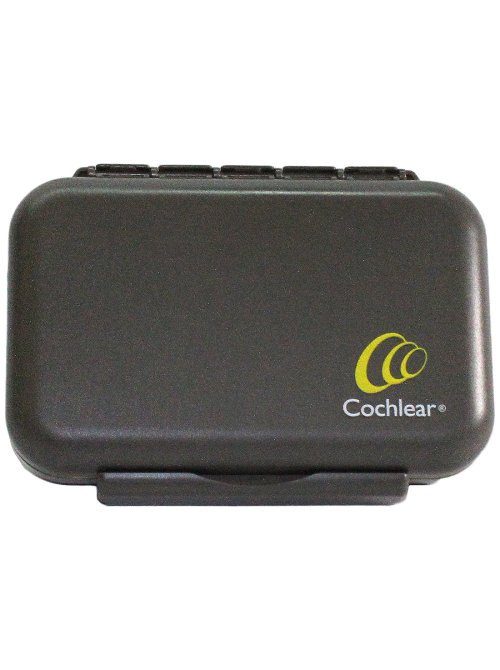 The Cochlear™ Nucleus® Activity Case has three separate storage compartments designed to protect your sound processor, accessories, and personal items (e.g. 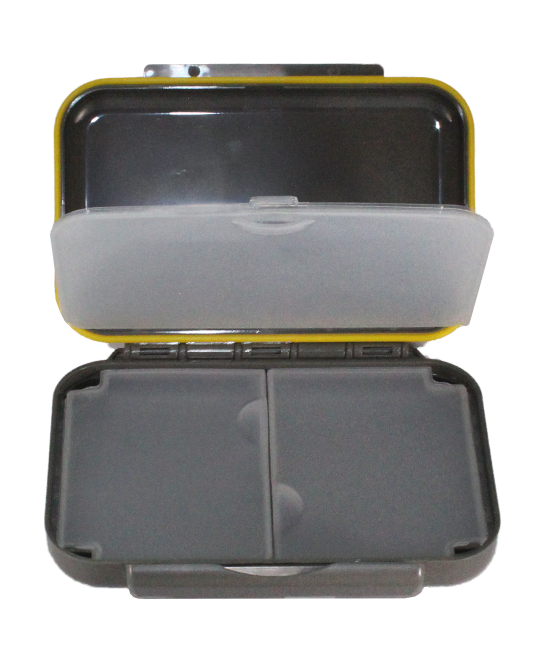 phone or car keys) from damage. 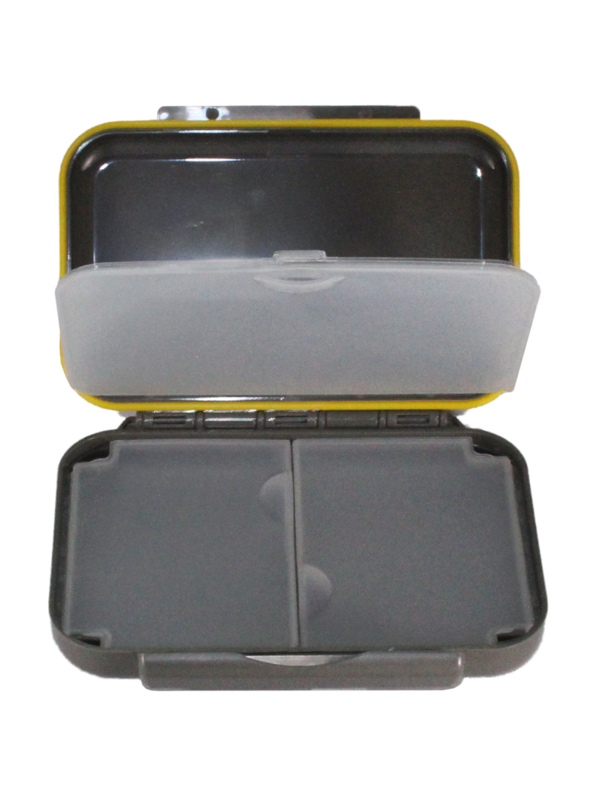 Provides peace of mind that your belongings are protected while you enjoy being out and about.